click on any item and then scroll down and at the bottom of the page you’ll see pictures of those who’ve already uploaded including me & my ugly mug :o and you’ll see an upload button…..but if you need help, i can always just nick your pic off facebook and do it for you, as I have for a few already, so just holla. There is also a “comment” button here where you can say what you think about the item..did you like it?...was it good quality….did you like the design? Etc leaving comments can help other people decide wether to purchase something or not so along with the photos it’s a really big help. 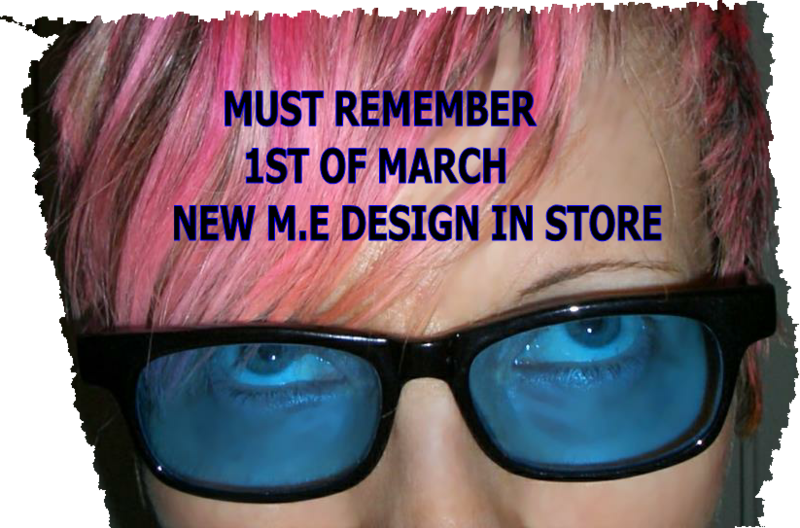 DRUMROLL…….. On the 1st March I will be adding a brand new M.E design I’ve been working on called “One Stupid Dot” to go with the other three M.E ranges, so pencil that on your calendar, write it on your forehead, or better still write it on your partners forehead you’ll see it better, but remember to check it out on the 1st March. 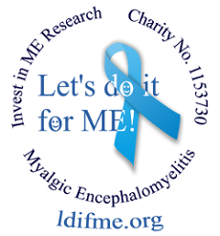 All designs will be a permanent feature in the store and all profit from all four ranges will be donated to Invest In ME. So please continue to purchase, share, tell ya friends etc……. 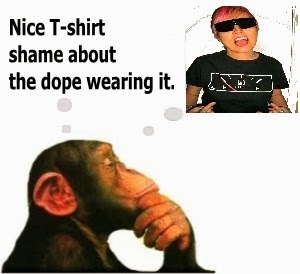 The idea is to change up designs from time to time, so it keeps it fresh, gives you something new to wear, something you hopefully enjoy wearing while knowing that you are helping to raise funds and also awareness. I’ve already been stopped a couple of times in the café where I live whilst wearing my “Runnin On Empty” T-shirt and asked where they can be purchased, & getting into chatter I was also able to tell them about M.E and why I used that design, but how it’s a design that’s open to anyone. So its been good all round and I hope that if…please note I said “IF” we get a good summer....or any summer, wearing the items out without a jacket might stir up even more interest, so please keep your support rolling, its greatly appreciated. And as always a special thankyou goes to the “Lets Do It For ME” team who have been awesome in promoting and supporting this project.